Kuala Lumpur (VNA) – Vietnamese shooter Le Thi Linh bagged a silver medal in the women’s 10 metre air pistol on August 24, the fifth official competition day of the ongoing 29th Southeast Asian (SEA) Games in Malaysia. The same day, cyclist Mai Nguyen Hung brought home a bronze in the men's 132km mass start event. 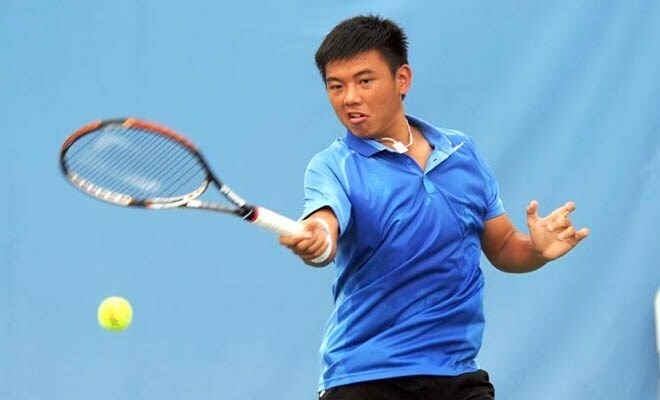 Vietnam’s tennis player Ly Hoang Nam also earned a bronze in the men’s single event after losing 0-2 to his Thai rival Jirat Navasirisomboon (the seed No. 5). Duo Hoang Thien – Hoang Nam also lost to their Thai rivals Sanchai – Sonchat in the semi-final men’s doubles, and brought home another bronze.